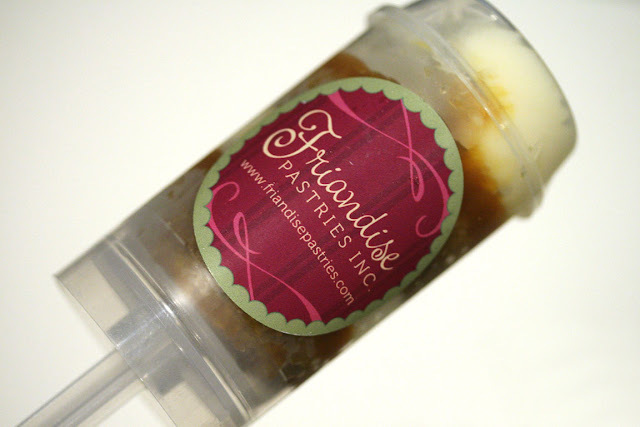 Innovative Cheesecake in a Tube. Eat it like a popsicle. Pop it and eat it. Clean. Love it. Taste is perfect.